Welcome to Web App Huddle! 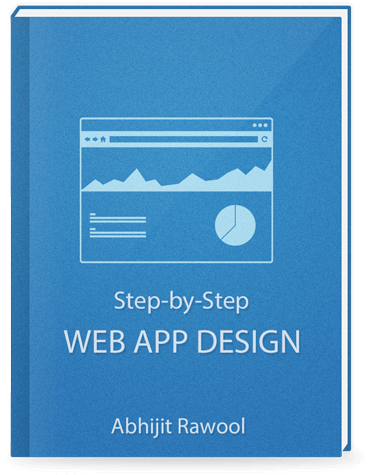 I am Abhijit Rawool and I welcome you to Web App Huddle! So what is Web App Huddle? It’s all about Web Application Design. But before I go in detail about what I intend to cover over here on Web App Huddle, let me give you a brief introduction about myself. I am Abhijit. 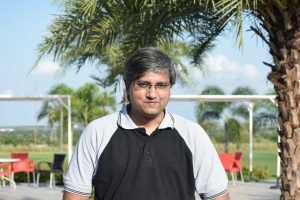 I work full time as a Product Manager designing enterprise web applications. I have been involved with enterprise web applications since the beginning of my career. Right from working on them, implementing them, testing them to designing them, I have been lucky to do it all. Over the years, I have been lucky to work on some of the most challenging and complex designs. And I have learned a lot from that experience. On Web App Huddle, I intend to share that experience and knowledge with other like minded people. And if you ever want to get in touch with me, then just use my Contact page. How is Web App Huddle Different? First I thought of starting a blog covering various aspects of web application design. I know a lot of popular blogs which do so and I am sure even you will be aware of a few. But then I thought, why would you read my blog over the other popular blogs? How can I be of any help to someone else? I have learnt a lot by studying other people’s work, looking at things they do, how they provide value and then questioning myself if I can do anything better? This is where the idea of Web App Huddle came through. I have this habit of studying designs and questioning them. And it has helped me a lot in my own designs. With the combined knowledge of design concepts (which most of us know anyways) and critically questioning designs, I have been able to improve my designs a lot. And I hope you will also enjoy this process of questioning designs. But mind you! This is not about finding faults in other designs. It is all about learning from other designs. It is about evaluating designs to learn things which they do better and things they don’t do better. So you must now be thinking, questioning designs is ok, but how do I learn the design concepts. I intend to cover every aspect of web application design and I know that without covering the fundamentals of a good web application design, I will never be able to drive my point home. Today I am officially launching Web App Huddle. I will be publishing everything I know one by one starting today. So if you want to keep yourself updated with all the articles I am about to publish, please subscribe to the newsletter below and I will send you everything you need to design web applications, right in your inbox.